Introducing the new line of Viessmann gas ErP storage boilers. Ideal for a small family home or appartment, as well as bigger properties with its high hot water output. Can be installed in various rooms within a property including bathrooms, or utility rooms. 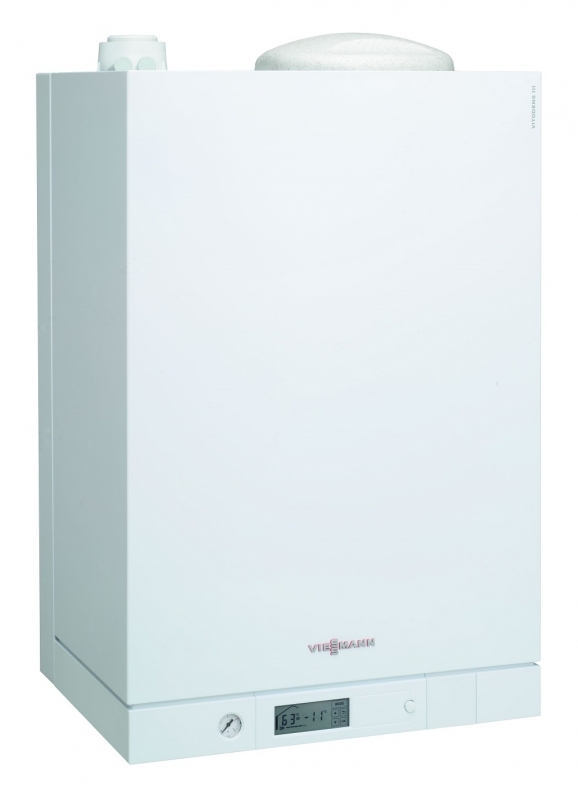 The Viessmann Vitodens 111-W 35kW Storage Combination Boiler Natural Gas ErP offers you one of the highest draw off rates currently on the market. The Viessmann 111-W features a 46 litre capacity stainless steel primary store with an electronic outlet temperature controller.